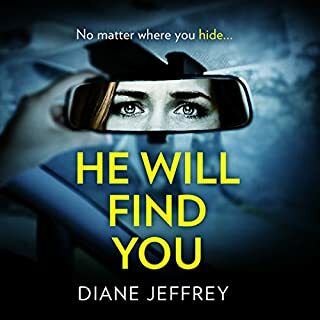 Unsure how the author could even begin to write such a story that yearned for conspiracy, drama, intrigue and suspense but left me feeling bored and pre-occupied. Half way through, it was like a 'rush to fail' and there was nothing to captivate me. The characters were unrealistic and to be honest I got fed up with the narrators at times whiny or husky pitch. It would've been better if she had read without trying to add drama! 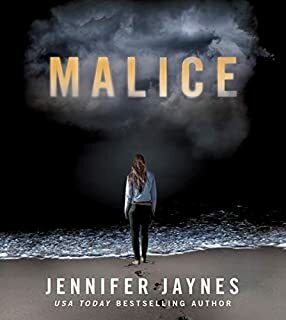 Sadly, I really wanted to enjoy Malice as it was recommended in my Audible feed but there are far better ones and I would place this as a write off. You have to pity Kaitlyn being in such a toxic relationship with Alex. Listener is calling out for her to leave but you cannot help willing her on at every turn & issue she is faced with & I loved the way she finds strength despite everything. The narrator gives an excellent account of all the characters & am looking forward to more from the author. Be happier, healthier and more productive by taking a break from booze! 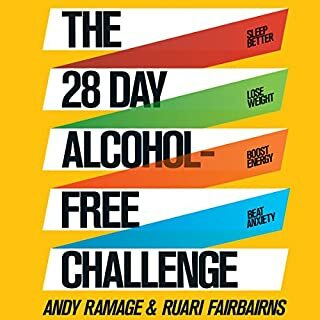 An essential day-by-day guide packed with inspiration and practical help, The 28 Day Alcohol-Free Challenge is the only help you need to reset your drinking habits and discover a hangover-free world of quality time to achieve your goals. There were some good motivational tips but many that became repetitive. The majority of the book is based on common sense & your own will power. If you are a drinker, you will spot many of the messages & feelings following on from drinking to excess but if you are an occasional drinker who has it under control where it doesn't affect your life, then this book won't be for you. What would have made Every Fifteen Minutes better? The main character comes across as someone who is unrealistic based on his profession & therefore the book yawns from chapter to chapter. This could have easily been shortened & for the first time, I put the reading speed to x2 just to get to the end! 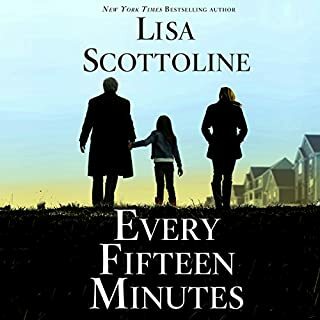 Has Every Fifteen Minutes turned you off from other books in this genre? I found the narrator more akin to 'Kermit the Frog' & the accents were somewhat odd... even at speed x1. No. The summary to purchase the book fabricated many elements. Shame.